“American Horror Story: Coven” à partir du 9 octobre sur FX. 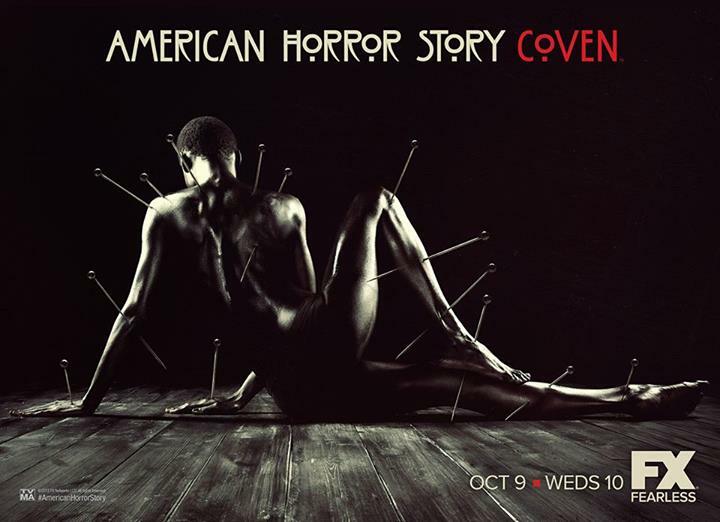 Hey Buddy!, I found this information for you: "“American Horror Story: Coven” – “Pins” Vidéo Promo". Here is the website link: http://essentiel-series.fr/american-horror-story-coven-pins-video-promo/. Thank you.